6319 Nevin Rd, Charlotte, NC 28269 - 1,868 sq. ft., 4 bedrooms, 4.5 bathrooms. 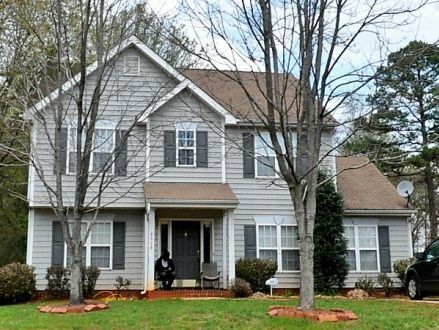 This Home has 4 Beds 2.5 Baths, Fireplace, beautiful yard. Great Rental or Home for you! Rents for $1495to $1545 no major repairs paint and carpet is all this home needs. If you would like to add value update floors and kitchen and this home will sale fast! Email or Call for Complete details!!! !